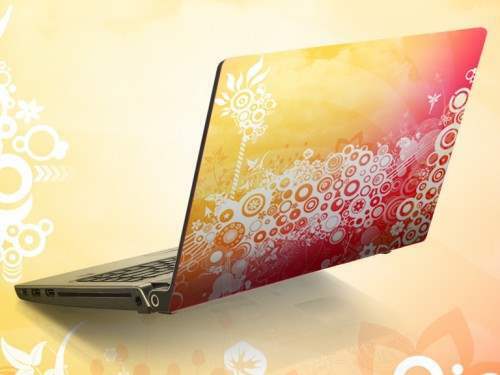 In the world of technology today, laptops has been tapped to enhance the type of learning that students acquire through multi-media learning. 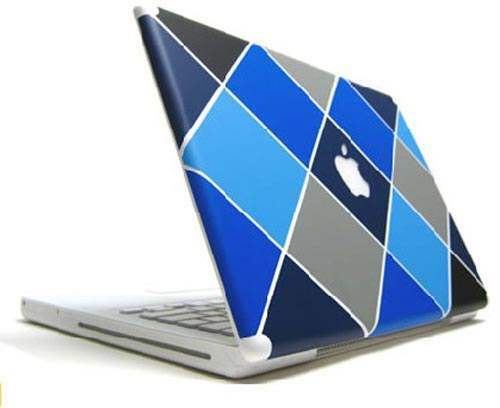 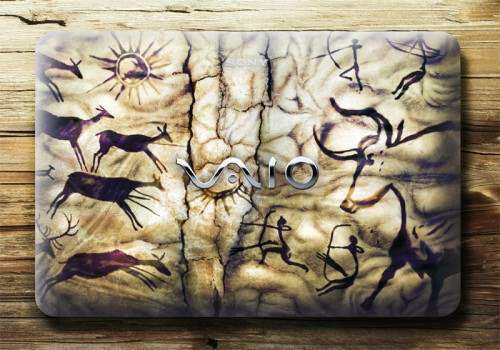 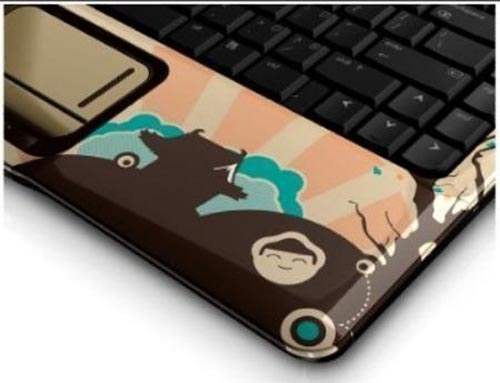 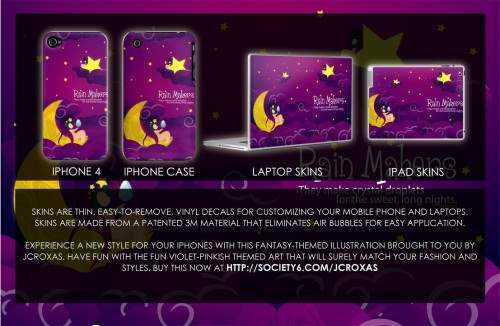 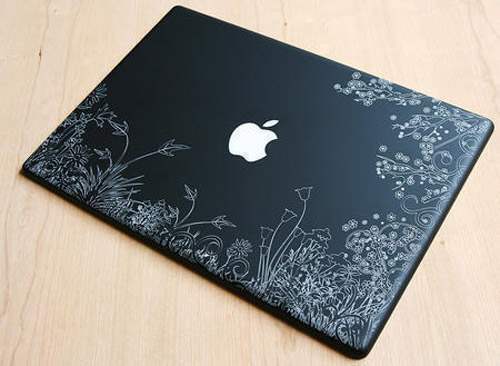 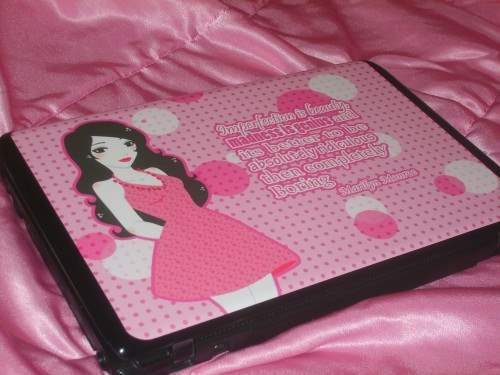 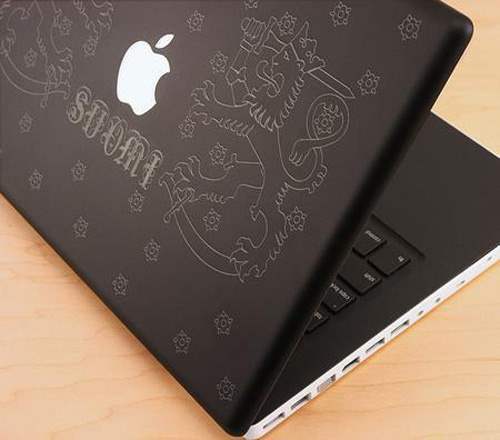 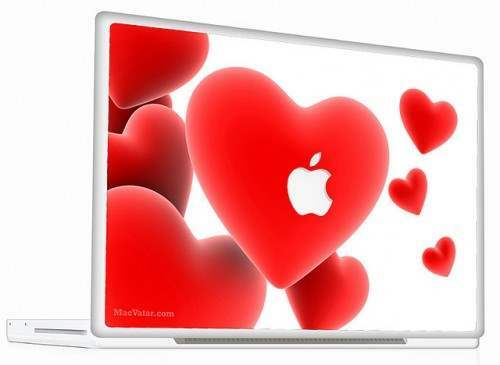 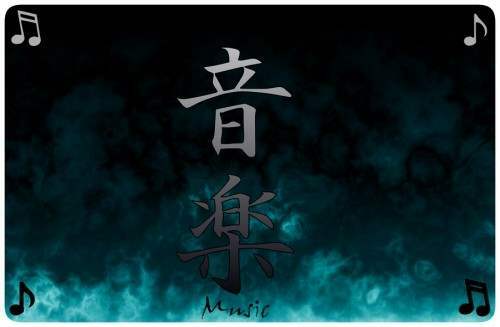 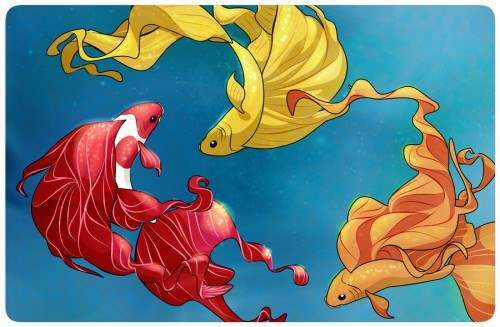 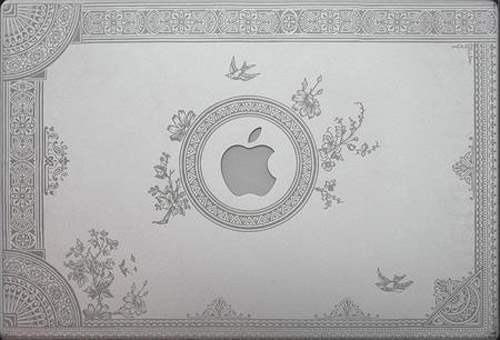 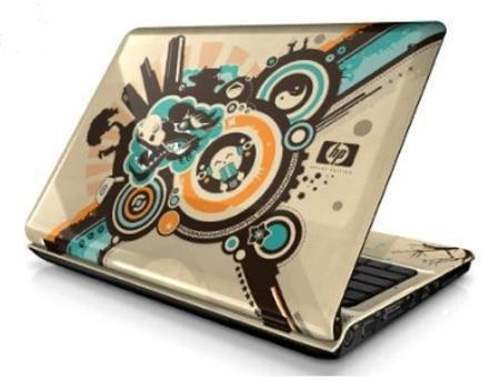 These laptop skins designs are not only patronized by trendy students due to its magnificent designs but also by some businessmen who would want to advertise their companies though stickers. 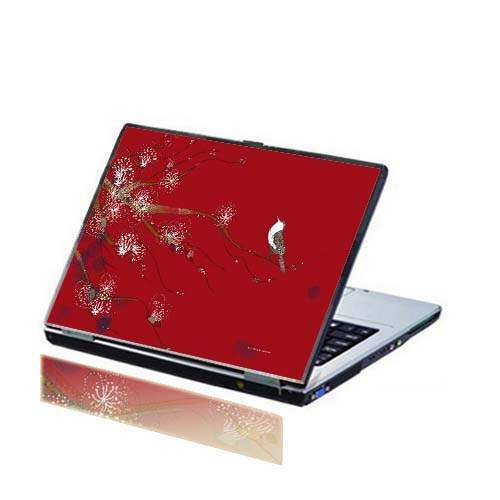 Most of the laptops have glossy finish with a single color (mostly black) providing you with enough space to show your creativity. 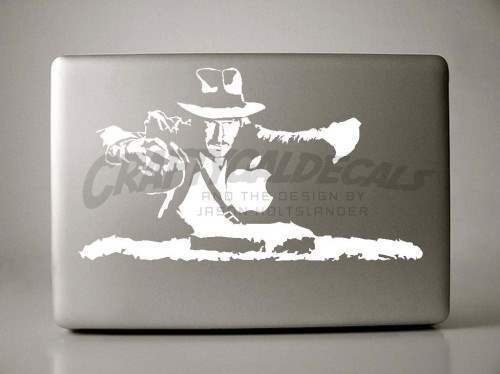 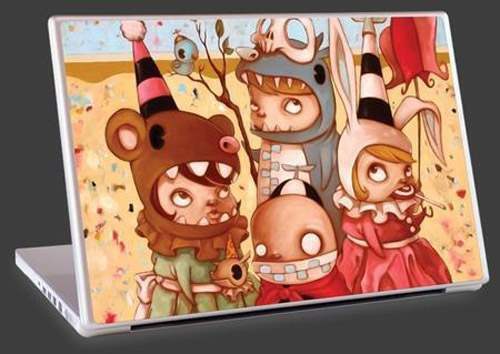 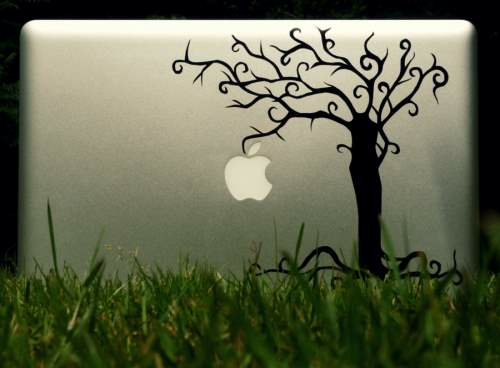 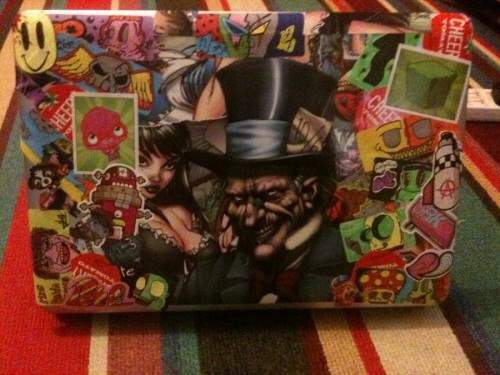 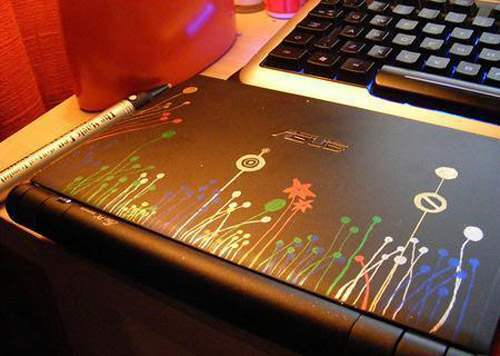 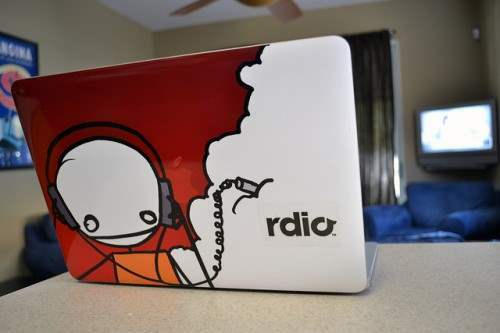 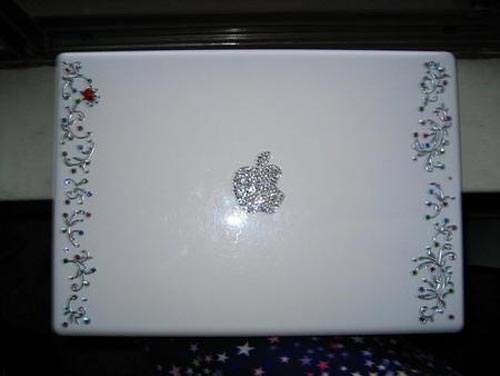 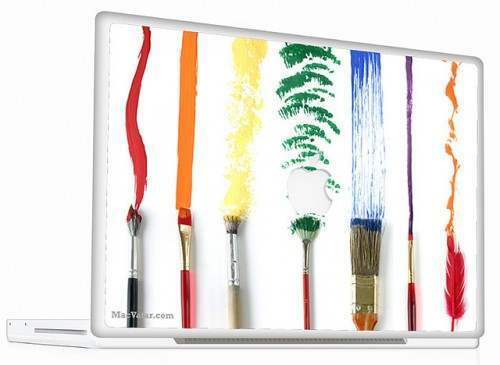 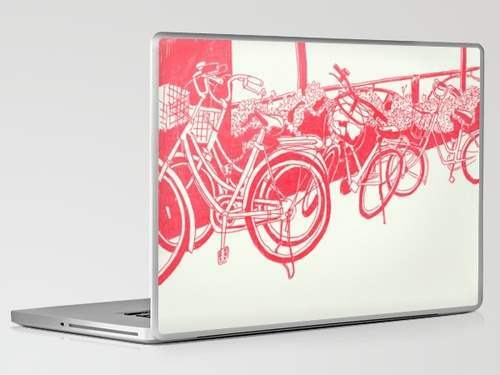 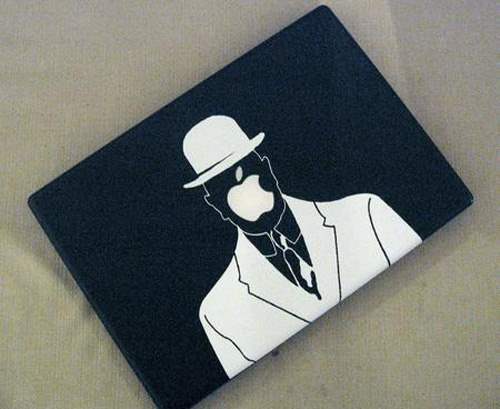 You can be creative on your laptop cover and stand apart of the crowed. 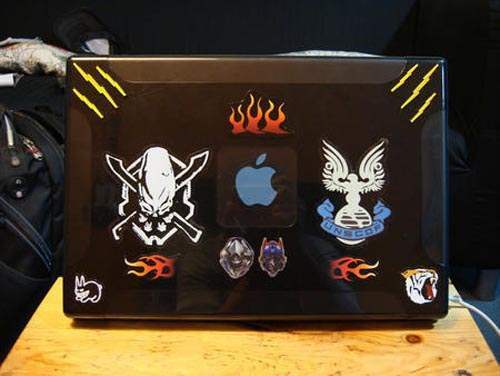 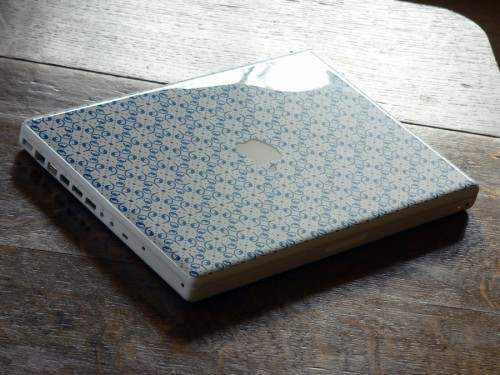 The skins are mostly vinyl stickers which you can easily glue to your laptop cover which not only looks cool but also protects it from surface scratches. 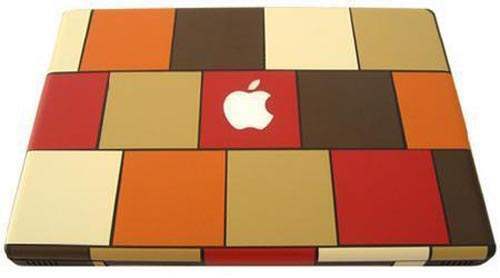 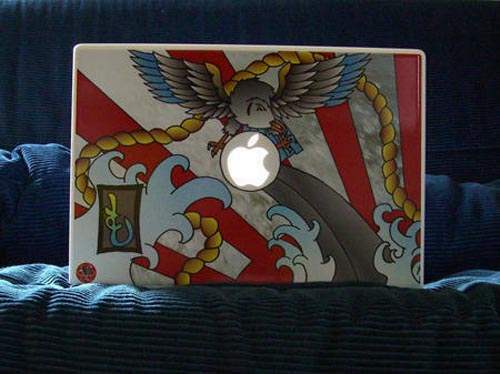 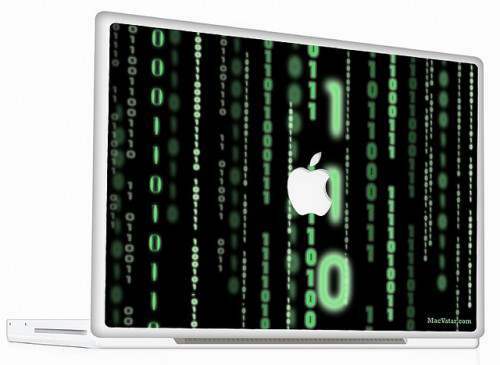 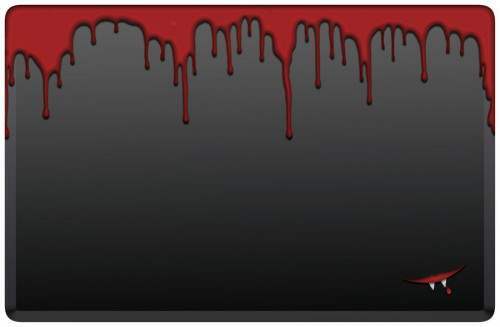 You can also order custom skins with your company logo or brand name on it. 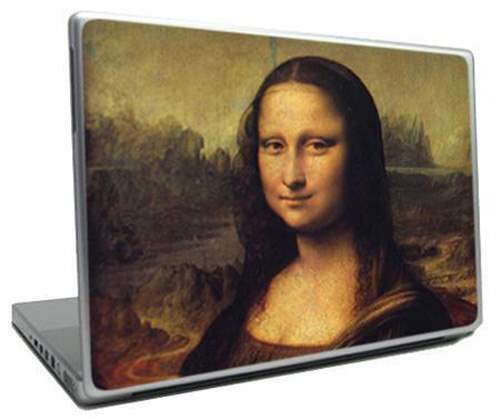 This can prove to be a great marketing tool and even helpful in special events and exhibitions. 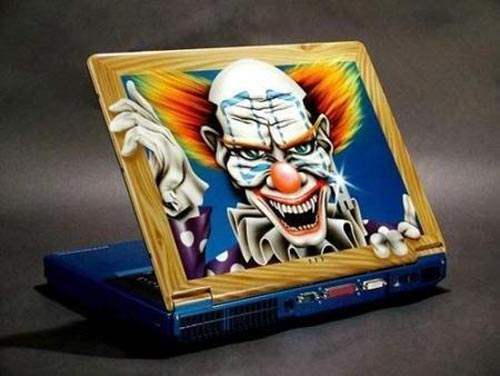 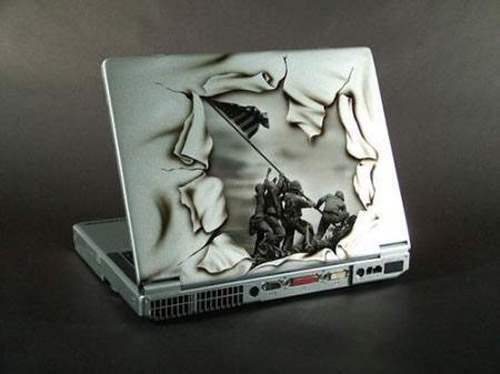 creative backlits of laptop machines. 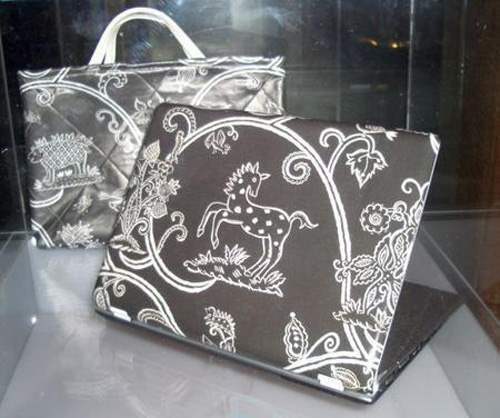 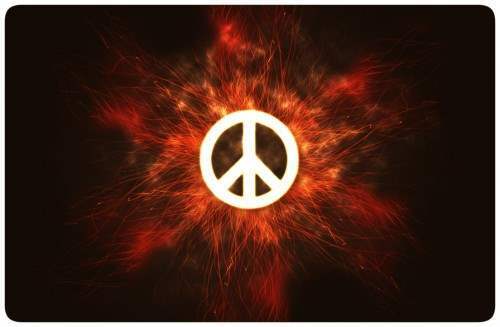 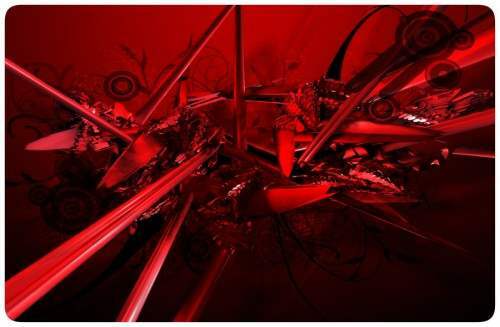 Hi Naaz, I love your blog as well the posts which are related to designs and colors. 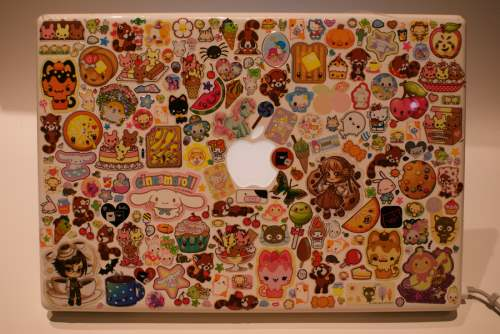 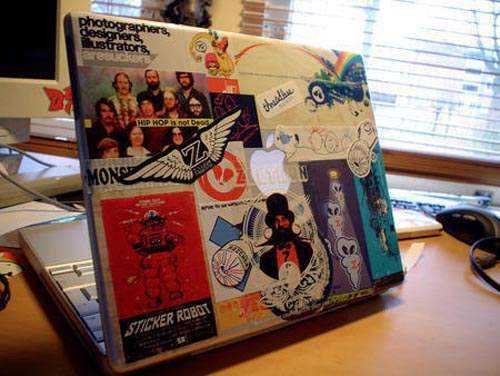 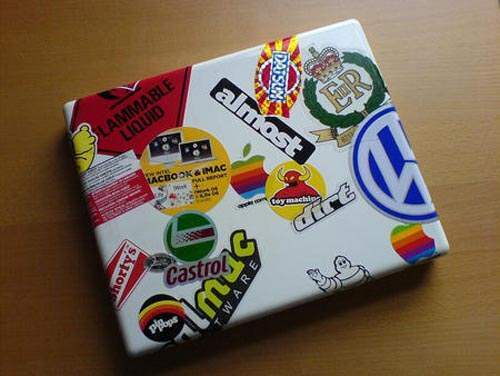 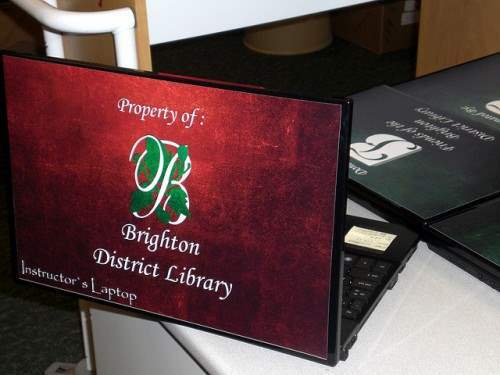 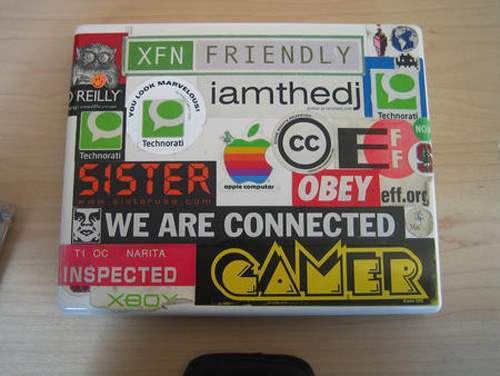 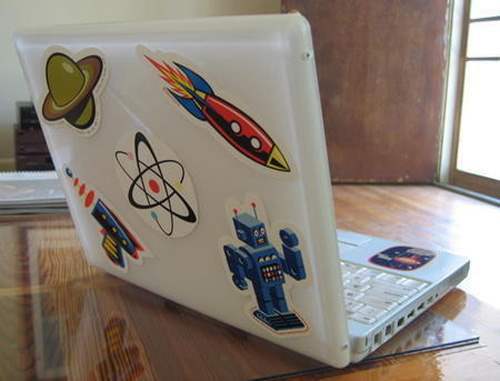 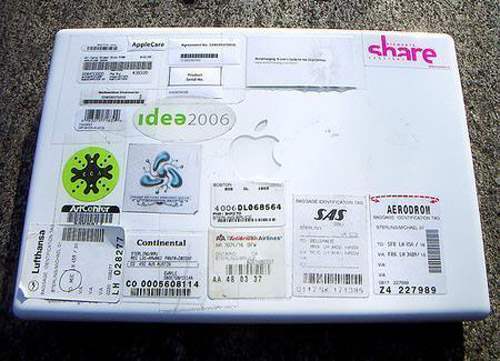 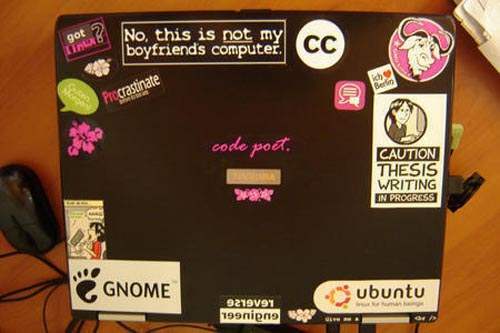 This is also such a nice post with eye catching laptop stickers. 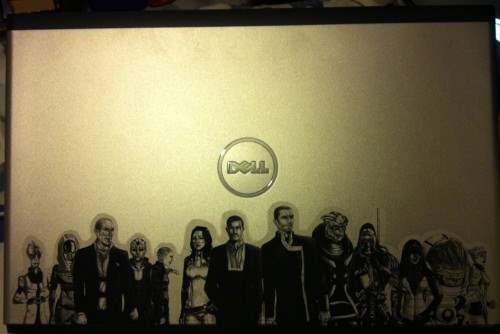 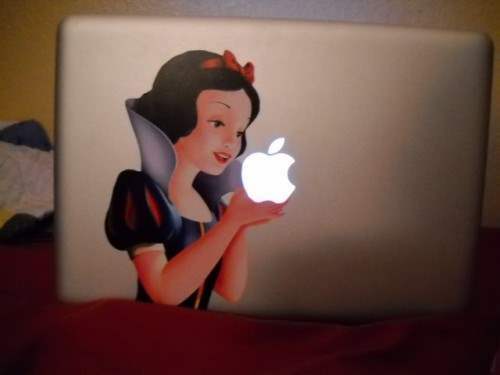 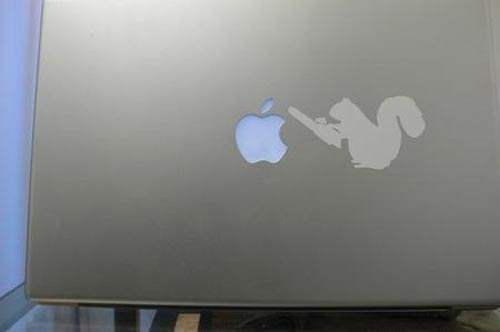 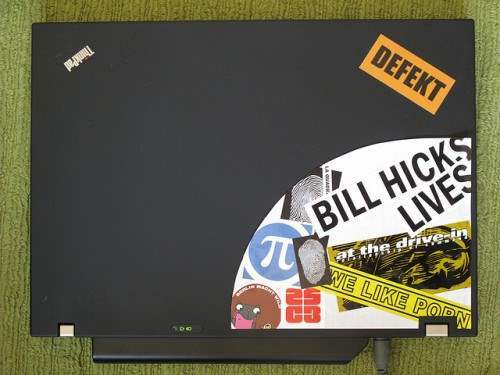 I love custom laptop sticker more than the ready made. 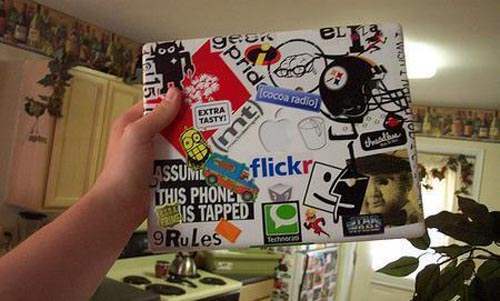 Hey really nice and wide range of stickers.